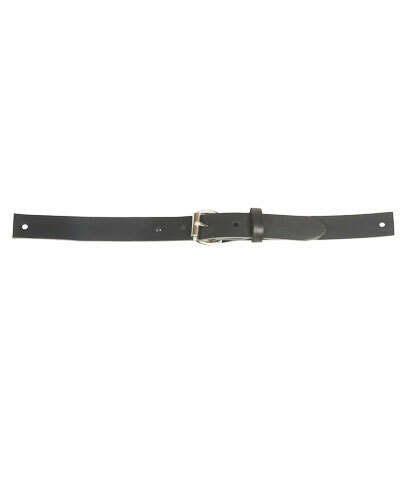 This accessory consists of a pair of genuine leather straps with a heavy duty "dress pant style" adjustable buckle. There is a hole on each end for easy mounting. This leather strap is beneficial for the client whose tone is excessive and standard webbing style straps will not be aggressive enough. The BioForm Leather Straps are a versatile tool for very aggressive positioning needs of the foot, ankle or any other area with strong, unwanted movements. They are sold in pairs and are 1" in width. The straps are 2 pieces that are secured together with a Standard Duty Steel "belt type" buckle and have a hole at both ends for easy mounting.